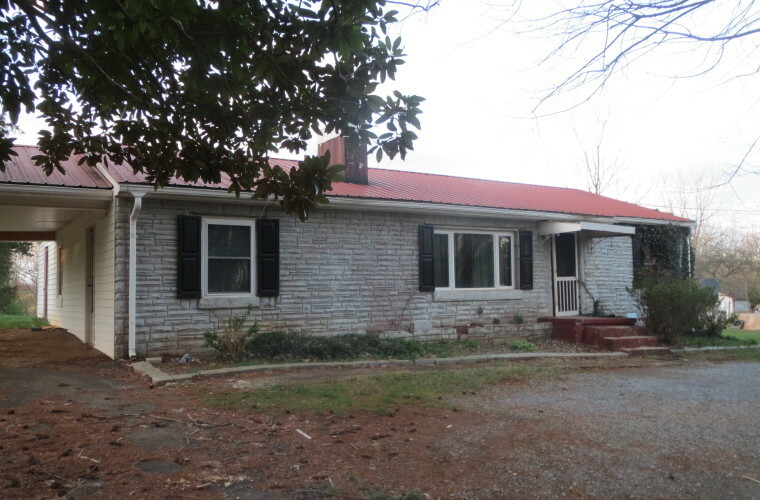 LEASED | 3 Bedroom home with one full bathroom, kitchen and den with stone fireplace. Hardwood floors. Well maintained. 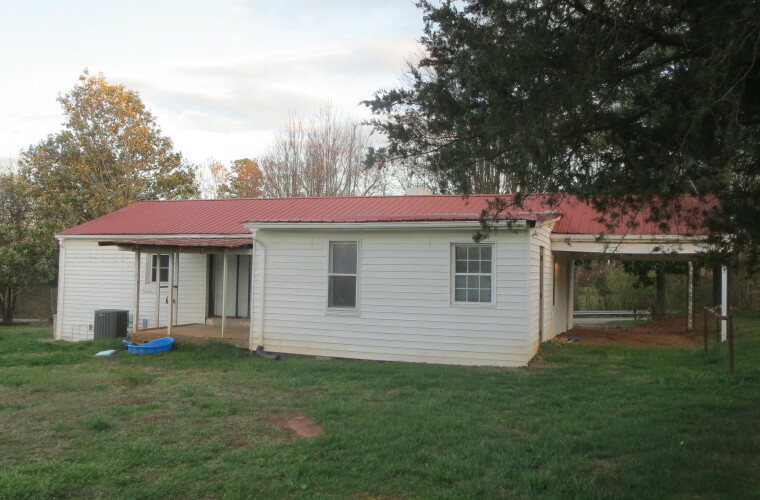 Located on Poplar Springs Road in the State Road community. $650 Month.